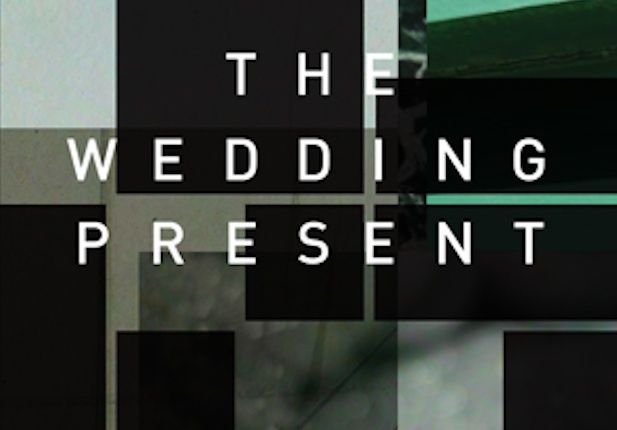 The Wedding Present released 4 Chansons EP, a 4-track coloured vinyl 10" [with a free download code for all four tracks] on 21 April 2012. What started as a little idea for a Record Store Day EP became a reality... via Paris and Los Angeles. David Gedge likes to give himself a challenge, so for Record Store Day 2012 he decided to release an EP… of not just four songs, but of four songs sung in French. Why not? A 'Twitter' campaign was launched to find a translator and Marie Causse, who also translates television shows like ‘The Family Guy’ for French TV was happy to help.